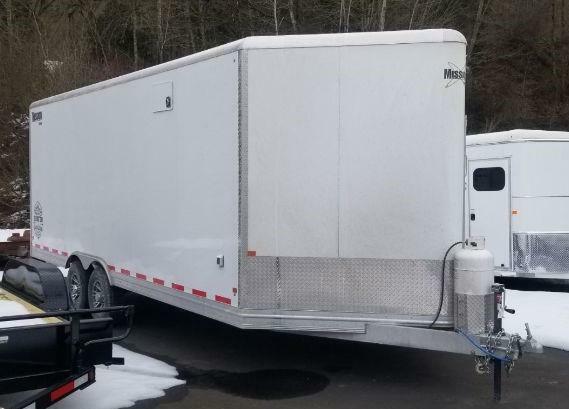 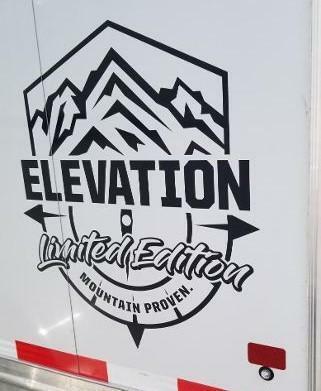 Missions signature All Sport Car Haulers have transformed there standard enclosed car haulers into four-season towing machines. 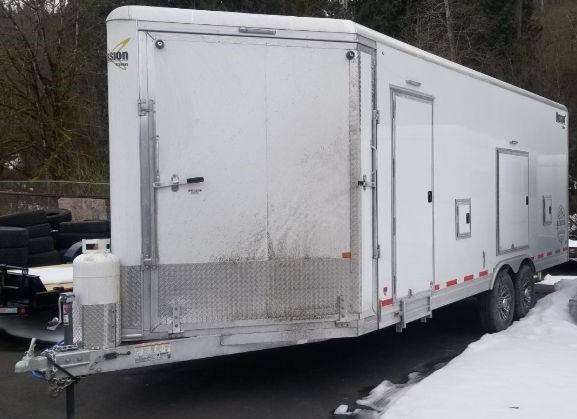  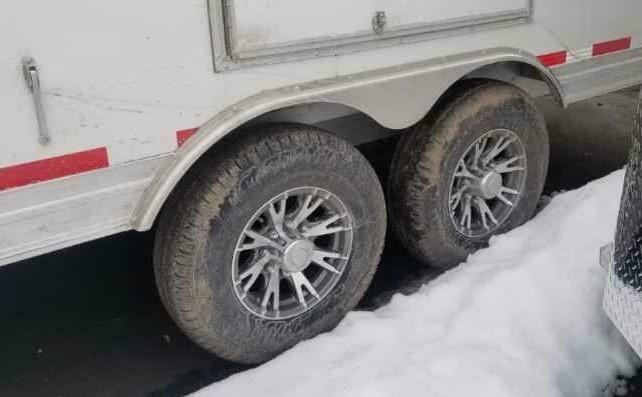 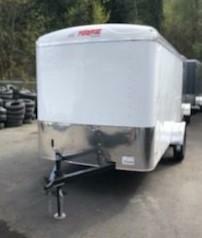 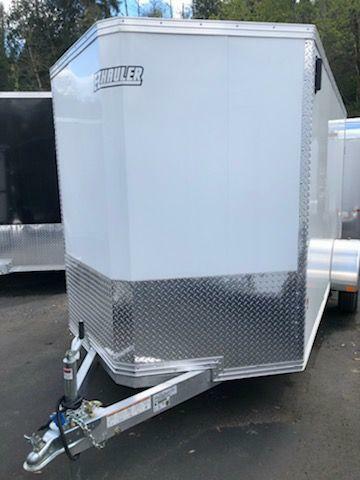 Eliminate the need for multiple trailers by investing in a single unit, equipped to do it all. 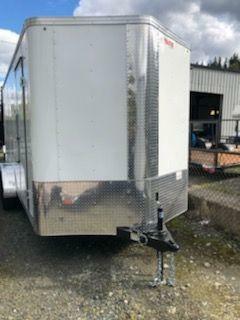 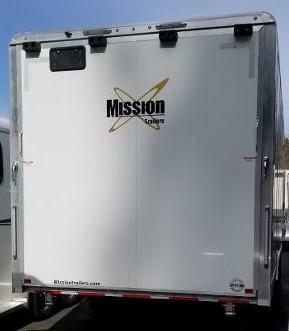 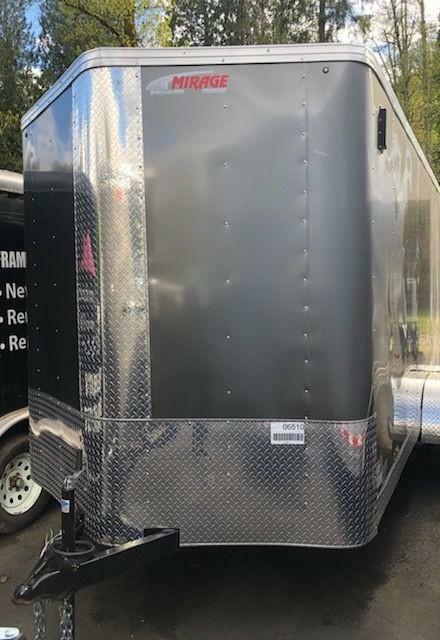 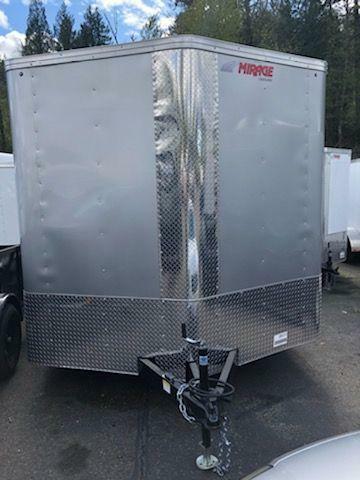 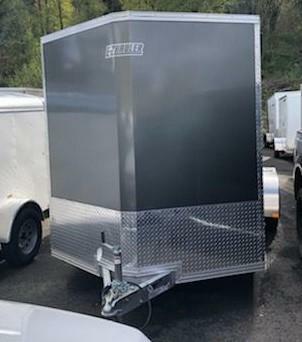 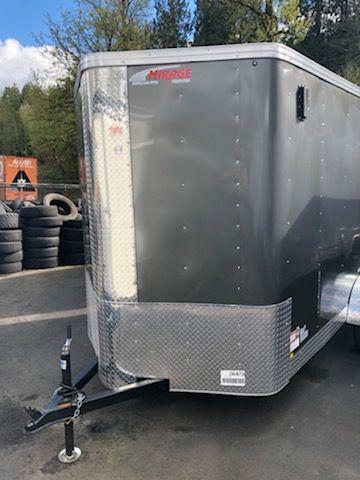 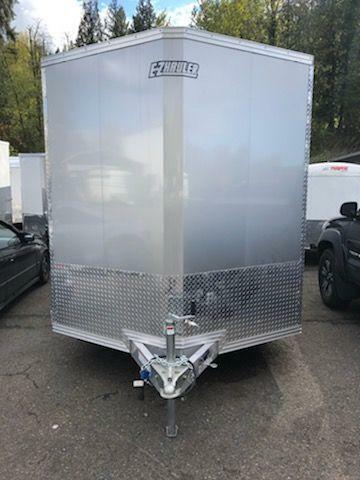 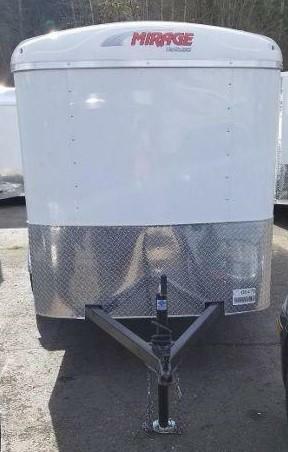 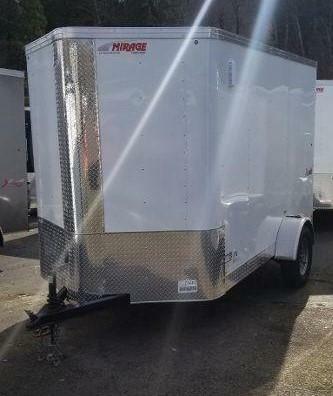 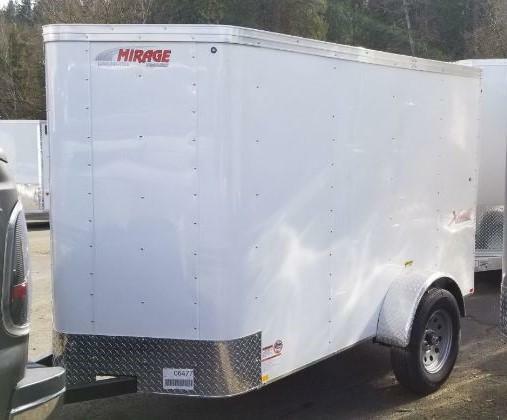 With hundreds of options to choose from, there are endless possibilities for customizing your Mission aluminum trailer!